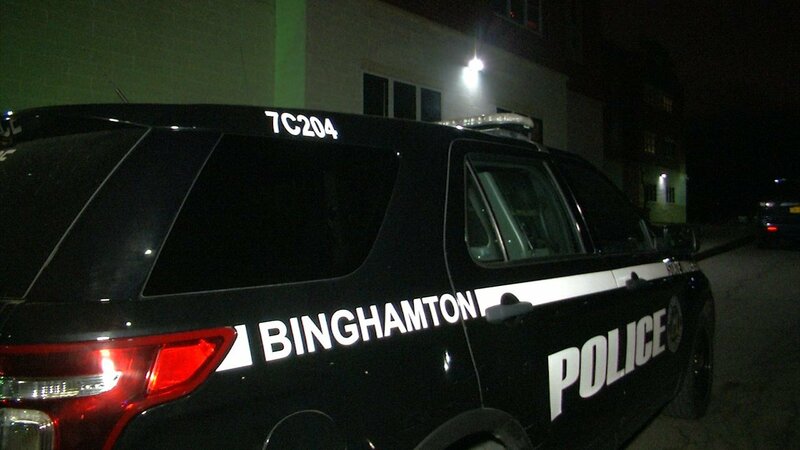 At approximately 10:30 p.m. Sunday, reports came in of a possible stabbing at Binghamton University. 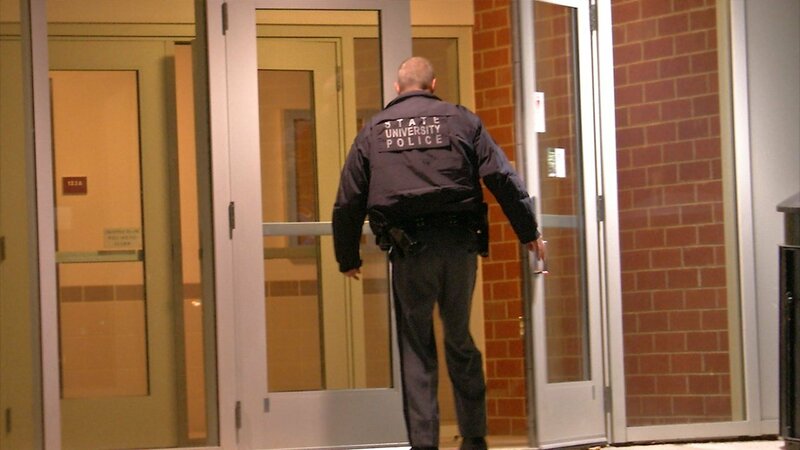 Fox 40 responded to the scene of the university where multiple NY State, Binghamton, and Campus police were stationed outside of the Windham Building. One BU student told Fox 40 from her dormitory window that she heard shouting coming from a nearby room. When she walked into the hallway, she said she could hear someone screaming "Oh my God!" Another student claimed a male student was stabbed, and "blood was covering his shirt." Police had locked off the Windham building when Fox 40 arrived at 10:50 p.m. A canine unit was also called onto the scene. Fox 40 reached out to Binghamton University security for comment on the situation, but was told BU will not comment on anything as of right now. Stay with Fox 40, your source for local news, as more information is given on this developing situation.